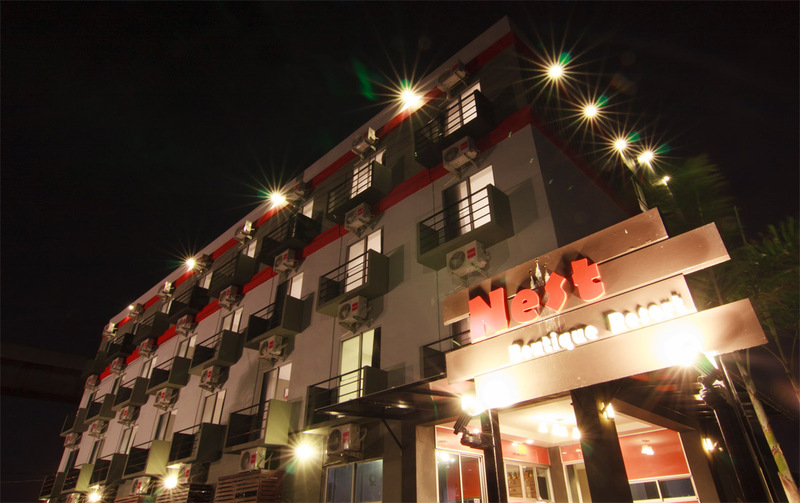 Nest Boutique Resort is a 5-minute drive to city line skytrain station, Paseo Community Mall. And is a 15-minutes drive to Mahanakorn floating market ,Latkrabang Industrial Estate. And is a 30-minutes drive to Seacon Square Shopping Centre, Paradise Shopping Mall,Mega Mall,IKEA and BITEC Exhibition Centre. Sightseeing tours can be arranged with staff at the 24-hour front desk. 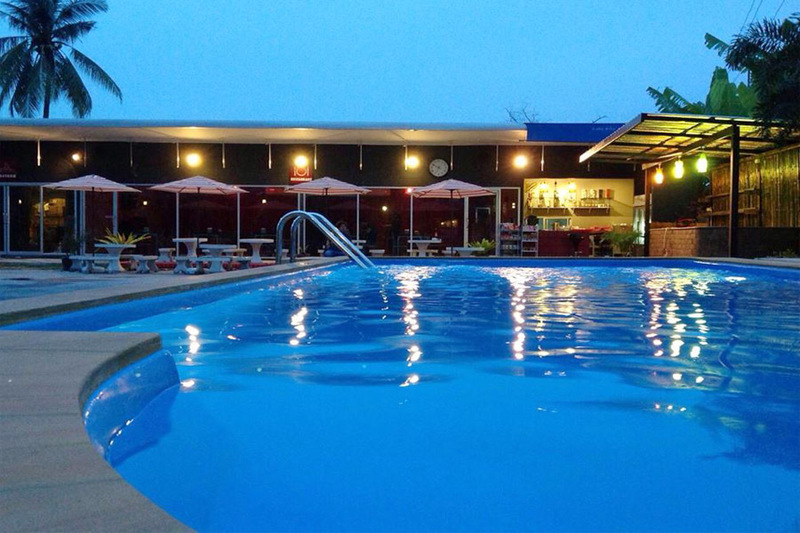 For guests’ convenience, the hotel provides thai massage, laundry services and luggage storage.